Derek George grew up in the small southern town of Philadelphia, MS. Birthplace of the country music super star Marty Stuart and highly recruited Oklahoma running back Marcus Dupree. He started playing guitar when he was thirteen years old and in high school was voted most likely to succeed. He signed his first record deal during his senior year. He graduated with Honors and climbed on a tour bus in 1992 with his band Pearl River. They recorded two albums for Capitol records and toured with many country artists in the early 90’s. After his run with Pearl River he hooked up with one of country music’s greatest talents, Asylum Records’ Bryan White. Derek was Bryan’s bandleader and songwriting collaborator all through Bryan’s career. He wrote Some of Bryan’s biggest hits, “So Much For Pretending” #1, “Look At Me Now”, and “Bad Day To Let You Go”. He later went on to produce 2 of Bryan’s albums. He served as a staff writer for Glen Campbell Music for 8 years and played and sang on some of country’s biggest records in the 90’s. Derek also had songs recorded by other country music artists during this period. “Imagine That” (#3), recorded by Diamond Rio, was one of the most played songs of 1997. In January 2009 Derek started Wide Open Music Group, his first venture as a music publisher. 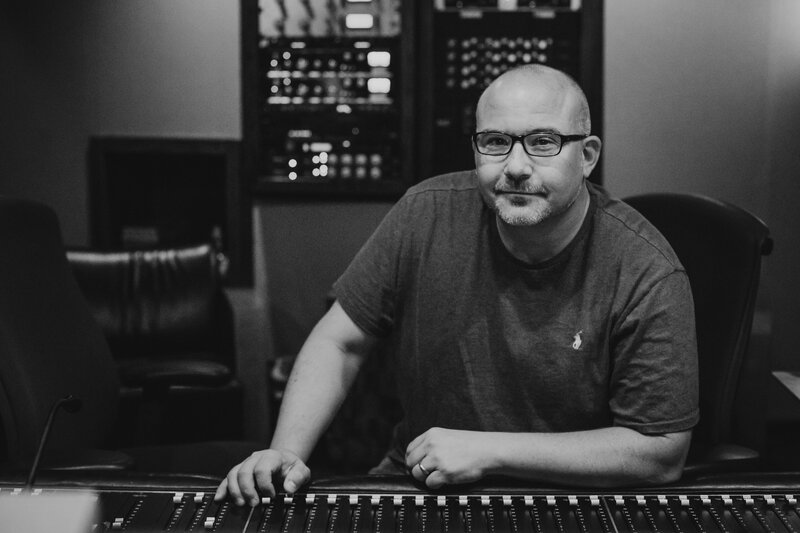 As President of Wide Open, he managed the day-to-day operations and has signed and worked closely with writers such as, Lonnie Wilson (Luke Bryan’s “All My Friends Say”), Chuck Jones (John Berry’s “Your Love Amazes Me”), and Tim Owens (Brad Paisley’s “Ticks” and Sugarland’s “Settlin”). While at Wide Open, Derek had songs recorded by Jake Owen, Laura Bell Bundy, The Farm, Randy Houser, and Love and Theft. Derek has over 40 “cuts” and 25 years of experience in the music business. He has worked in almost every facet of the industry; managing his own recording studio, being an accomplished session singer and guitarist, writing hit songs, producing major record label releases and, running an independent publishing company.